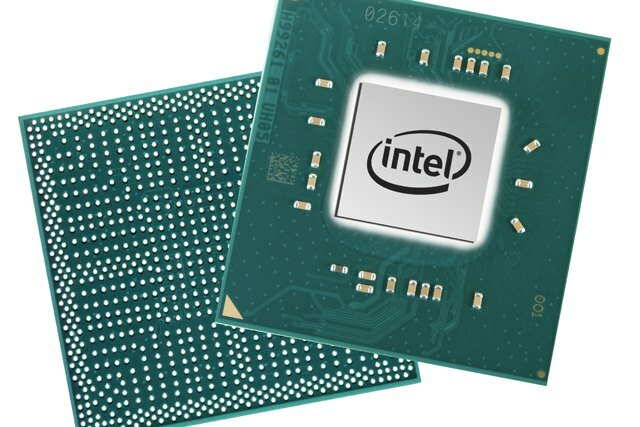 Intel CEO Brian Krzanich has written an open letter to the technology community addressing the fallout from the Meltdown and Spectre vulnerability revelations. In it he promises transparency from the company and reiterates a previous promise that patches will be made available for the majority of processors by next week. The letter comes as users of systems with Broadwell and Haswell chips report problems with increased reboots. Krzanich uses his letter to thank Google's Project Zero for identifying the Meltdown and Spectre problems, and also for practicing responsible disclosure. He uses the letter to set out a series of promises which he describes as "Intel's commitments to our customers." Ongoing Security Assurance: Our customers' security is an ongoing priority, not a one-time event. To accelerate the security of the entire industry, we commit to publicly identify significant security vulnerabilities following rules of responsible disclosure and, further, we commit to working with the industry to share hardware innovations that will accelerate industry-level progress in dealing with side-channel attacks. We also commit to adding incremental funding for academic and independent research into potential security threats. He says that users should continue to apply any updates that are made available for their systems.